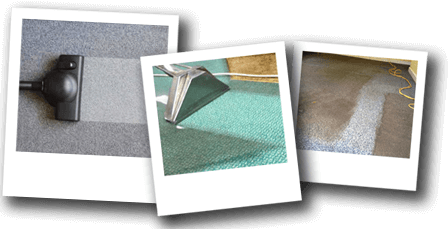 My name is Andrew Slack, and my team and I are here to bring you a top-quality specialist service in carpet, upholstery and rug cleaning. 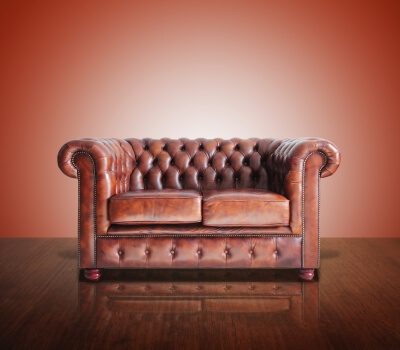 Our valuable experience in the industry has benefited clients in Stockport, South Manchester, Preston, Lytham and surrounding areas across the North West for decades. 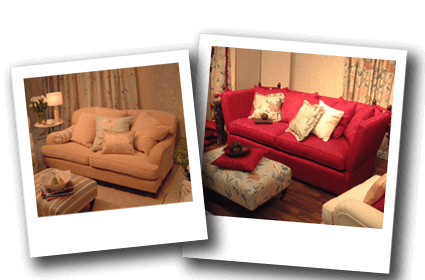 Refining our skills through regular training and investment in innovative new machinery has been crucial to our development, enabling us to continually ensure that your carpets and soft furnishings are left fully rejuvenated. 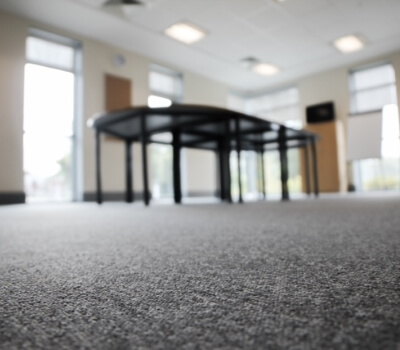 For a professional, reliable and first-rate service, look no further than Doctor Carpet. We will be pleased to assist you. 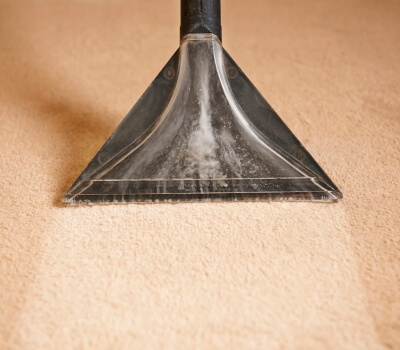 Using our professional cleaning methods and expertise, we can renew your carpets and prolong their lifespan. 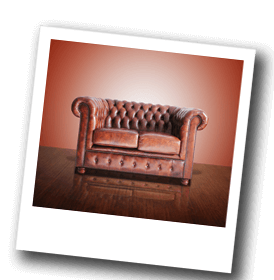 We have successfully removed thousands of stains, including red wine, coffee, pollen, paint and nail varnish. 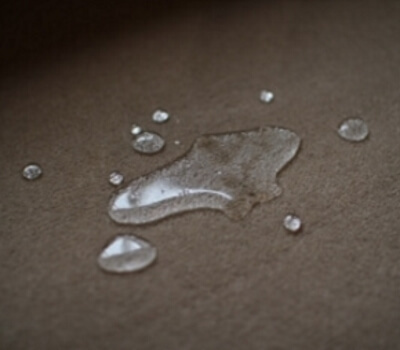 We extract the dirt & oils that have become embedded within the leather to leave it fresh and clean. 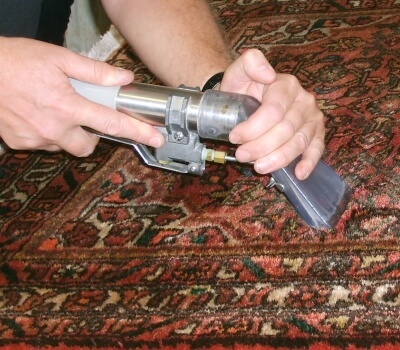 Doctor Carpet has decades of experience in restoring upholstery of an array of fabrics to their former glory. 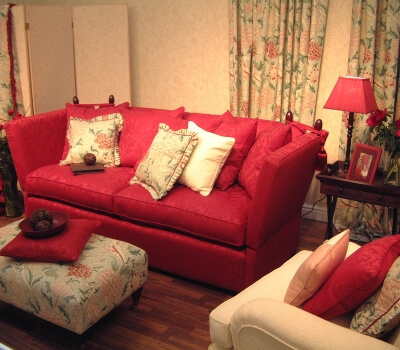 We can retain the well-being of your carpets or upholstery using our tried and tested Anti-Stain technology. 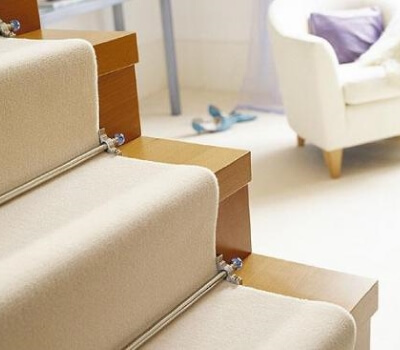 Be careful to follow these general carpet care tips and DIY instructions if you wish to deal with spots and stains yourself. 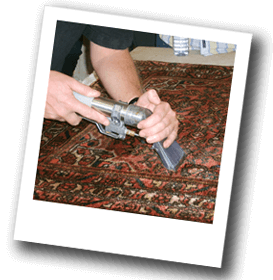 Rugs are often intricately put together and require meticulous handiwork to provide a refreshing and revitalizing clean. 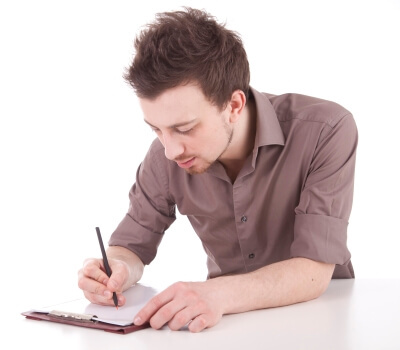 We can provide a bespoke service to suit your needs within a time frame that accommodates you, the client. 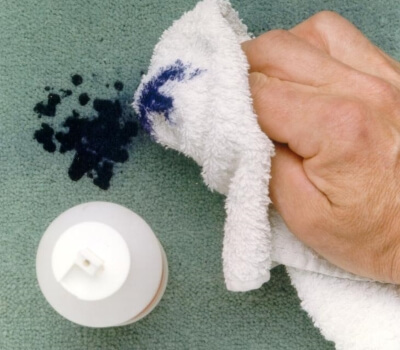 In the rare event that a stain cannot be removed, we will be happy to provide a report for your insurance company.